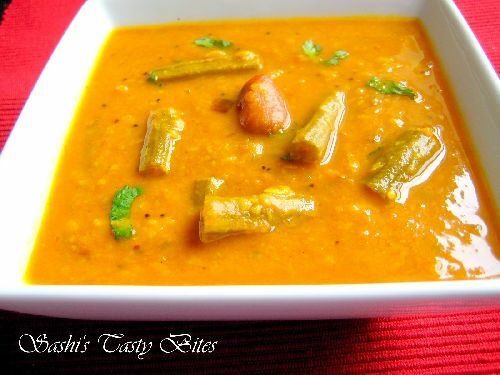 This is one of the Kongunadu recipes. 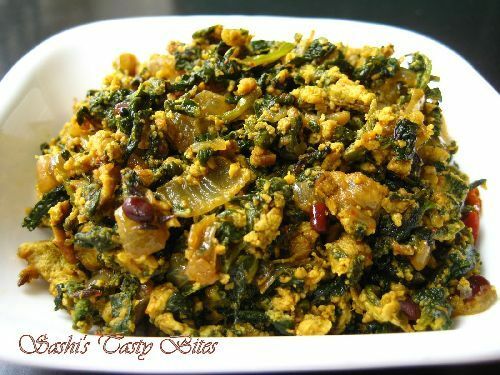 My grand mother makes this often at home with the spinach she picks from wild in our farm. Nothing could beat that spinach’s taste. Nice combo with white rice and chapathi. Green Chilli - 3 nos. Pressure cook Dhal, Green Chili, Garlic , Tomato, Spinach and Salt for 1 whistle and simmer the stove for 5 min. Mash the pressure cooked items using potato masher. chop the onion, red chili. In a pan add oil. When hot, add mustard. When Mustard Splutter, add Cumin, Curry Leaves and Red Chili. Add the onion and fry till brown, Add the mashed dhal and spinach. Any variety of spinach can be used. 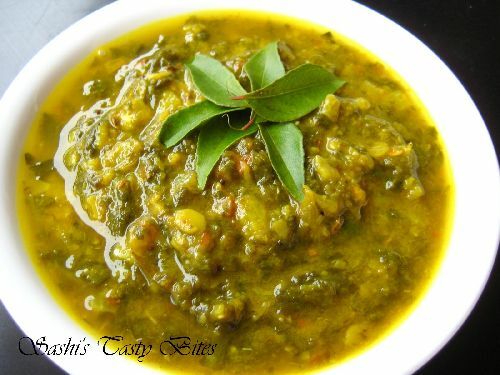 Don't mash the pressure cooked spinach and dhal to a paste consistency. 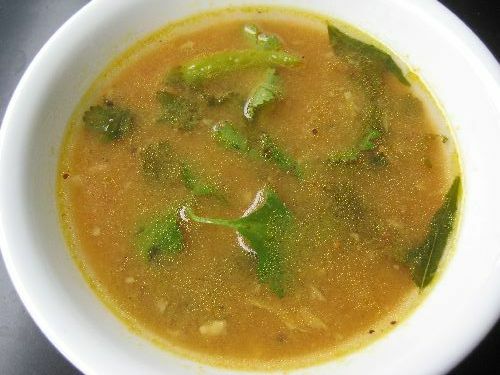 (*)Eat with white Rice or Chapathi. Recipe from my Mom’s Kitchen. Wow. Just tried this recipe. Simple yet awesome. 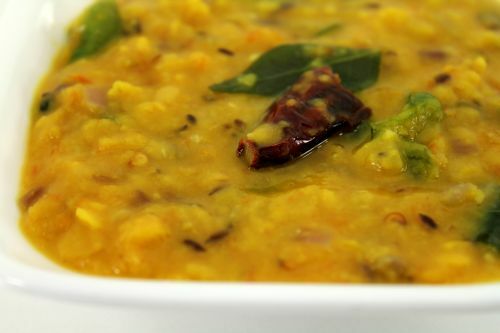 I am never gonna use other dhal recipe than this. Perfect with chapatti and keema. Thanks Sashi. Thanks for posting. Today I will try the ssame. I remember that a long time before I taken with chapathi. Super recipes.. by reading the recipes only am feeling like trying all your recipes… thanks to you.. after a very long time am seeing the recipes what exactly i was looking for :) .. am looking for raw banana fry(andhra style).. Thanks Sumithra. I have it in my list for long time, I will post the recipe soon. I tried this recipe and turned out t delicious! Hi ! I’m new to dis site . I wanna know what Parupu keerai is called in English . Is it Water Cress ? ? I tried it , it was superb. Nice recipe….keep posting more dear !